We flew from Grand Rapids to Denver to Los Angeles to Auckland to our final destination, Queenstown, perhaps one of the most scenic airports in the world. 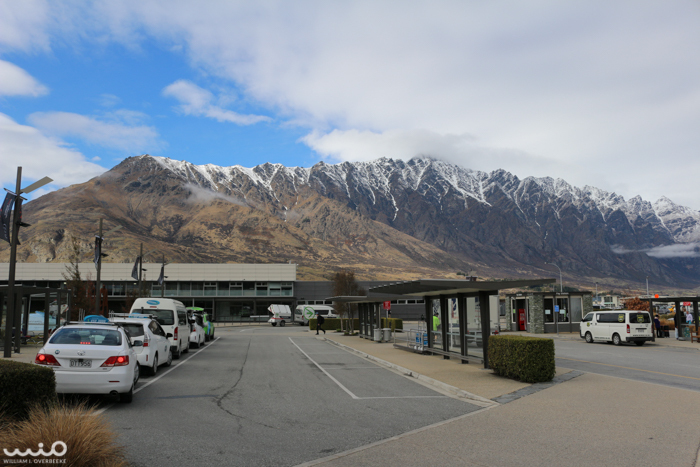 Before you even step off the plane, you are greeted with the sight of the Remarkables mountain range. Incredible.